Torrevieja Town Hall and the Restaurant Association of Torrevieja organize the second "International Tapas Day" on Saturday September 30th with the participation of 29 local bars and restaurants. The Costa Blanca is a perfect destination for a foodie getaway and Spain's culinary achievements have been recognised on a global scale. 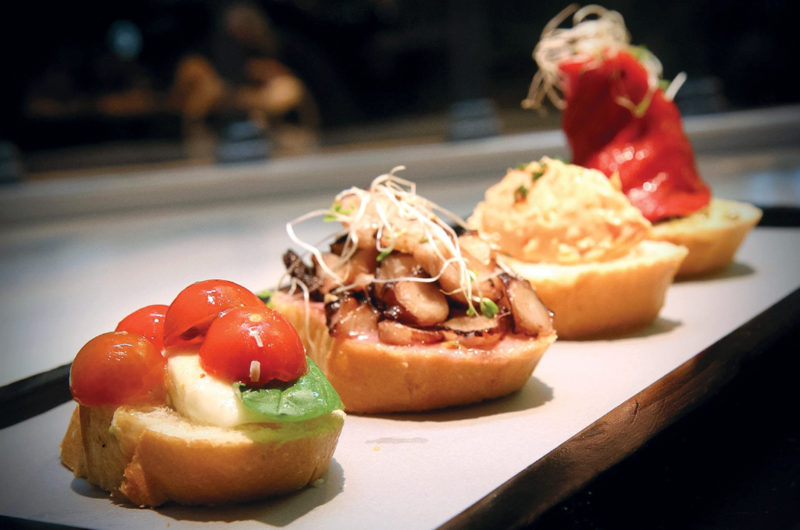 Whether you are an expat living in Torrevieja or have a holiday home here, come and enjoy the delights of Spanish tapas!